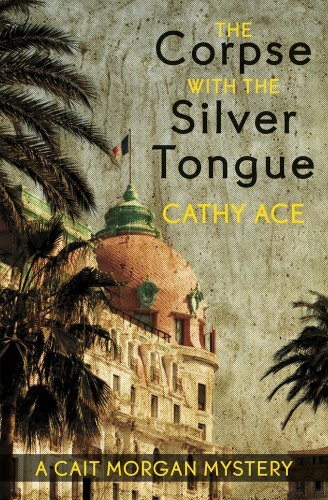 In the south of France where hatred simmers in the heat, a man seemingly admired, and certainly feared, drops dead at a dinner party. All of the guests fall under suspicion, including Welsh-Canadian professor Cait Morgan. A criminologist who specializes in profiling victims, Cait sets out to solve the murder—and clear her name. Add to this the disappearance of an ancient Celtic gold collar said to be cursed and there you have the ingredients for a Nicoise salad of death, secrets, and lies. Will Cait find the killer before she too falls victim to a murderer driven by a surprising and disturbing motive? The Corpse with the Silver Tongue is the first in the Cait Morgan mystery series, a classic whodunit series featuring the eccentric Professor Cait Morgan.